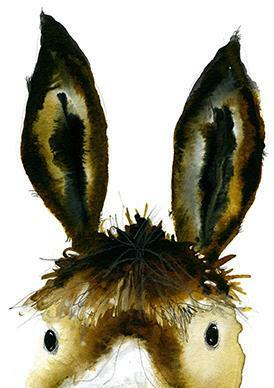 Young Clare and her parents spend the summer in Devon every year, staying at Aunty Dora’s house. Trying to escape her parents’ squabbling and her great aunt’s nagging, Clare wanders off and comes across a lost lamb which she returns to its home, a farm which looks almost abandoned. There lives Thatcher Jones and his beloved horse, Captain, and there begins a summer that Clare will never forget. 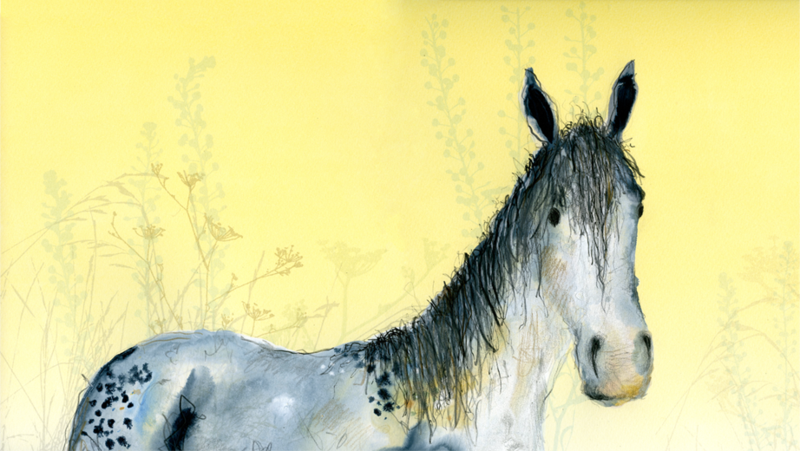 This author-illustrator team are a match made in heaven; both excel when portraying animals and nature and Morpurgo’s atmospheric text, describing summer in the countryside so wonderfully, works in perfect unison with Rayner’s exquisite, warm and thoughtful illustrations. It is a perfect example of how powerful illustrated fiction can be, and how it is not simply about adding a few pictures to the text. Rayner’s artwork brings a real poetic intensity to Morpurgo’s text. 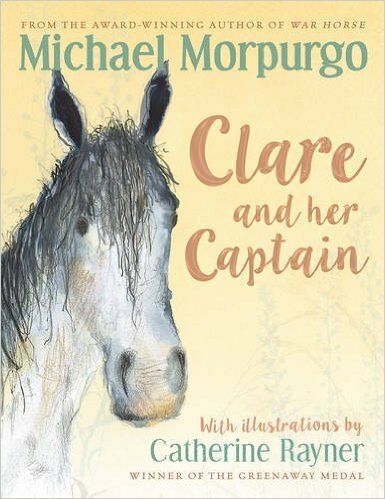 At the heart of Clare and Her Captain is friendship, under its many forms: the friendship between a girl and an old man whom most people ignore (or worse, fear), the strong bond between a man and his horse. But also at its heart is acceptance – accepting people for who they are, accepting what life might throw at us. It is beautifully rendered, sad, yet a celebration too. Interestingly the story was inspired by an episode from Clare Morpurgo’s childhood (you can see the real photograph in this article about Where my Wellies Take Me). It is a truly lovely tale which we very much enjoyed as a read aloud in our house but is of course dyslexia-friendly also. Published as sumptuous gift edition as part of the Conkers imprint, it will make a special gift. You can buy a copy of Clare and Her Captain here.